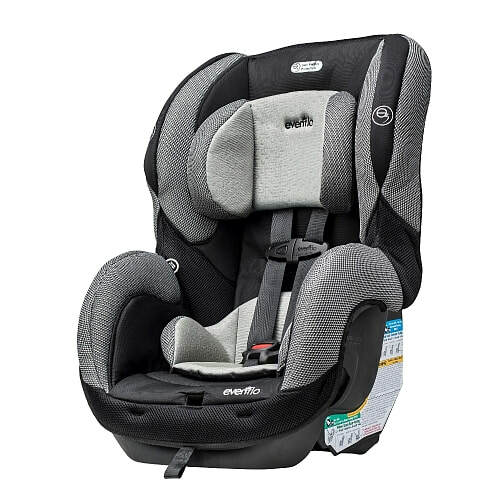 ​Stage 1 or 2 - rear or forward facing car seat. Rear facing for Little Travellers up to 40 lb (18 kg) or at least one year old. Forward facing for Little Travellers up to 55 lb (25 kg), maximum height 49" (124 cms). 5-point front-adjust harness. Multiple harness positions accommodate growing children.